Ah, the smoky eye. 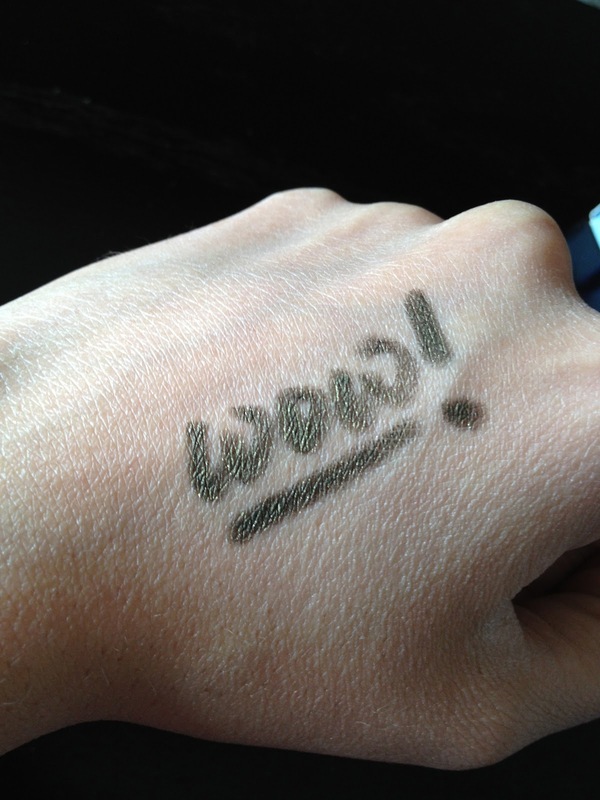 It's the ubiquitous symbol of makeup prowess, as it challenges so many. Seriously, I talk to so many women who say they don't know how to apply it, wear it, or pull it off, even though they really want to. 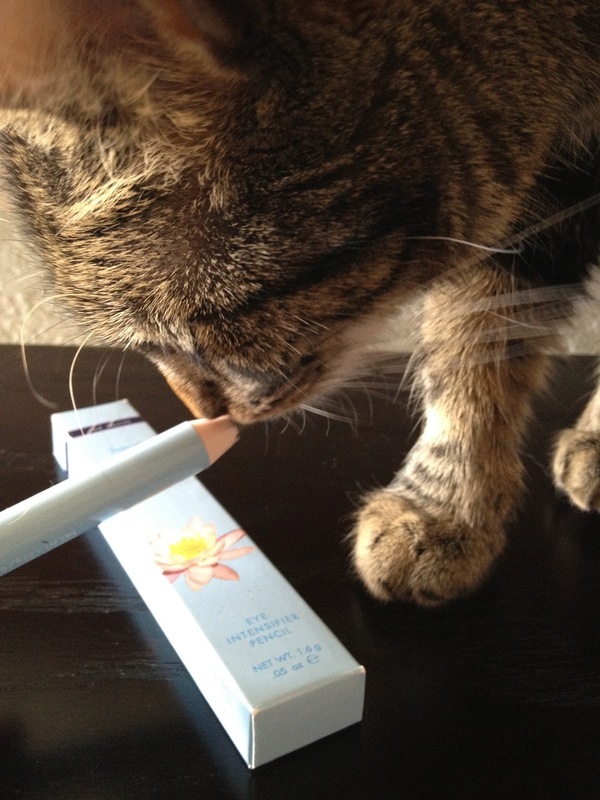 Well, ladies, I'm about to show you the one product you need to create the easiest smoky eye that looks good on EVERYONE. Seriously. 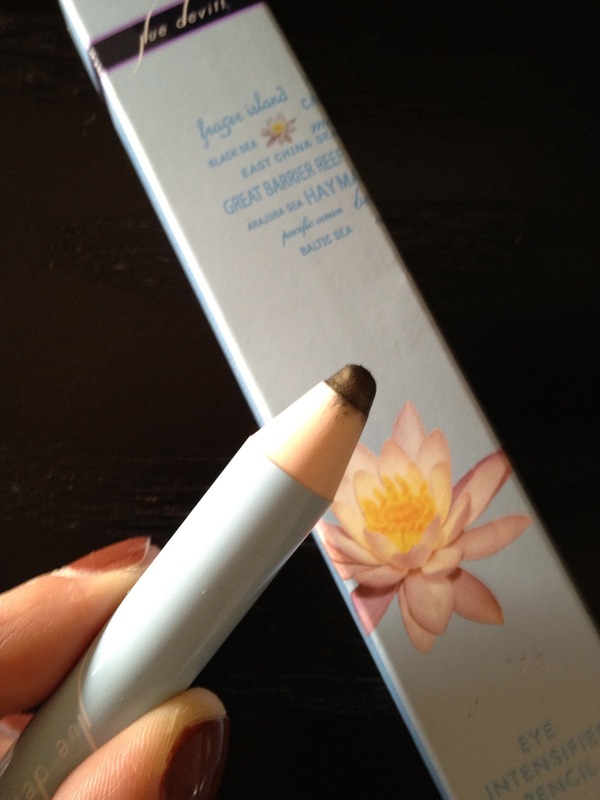 Behold, the Sue Devitt Eye Intensifier Pencil in Golden Triangle. 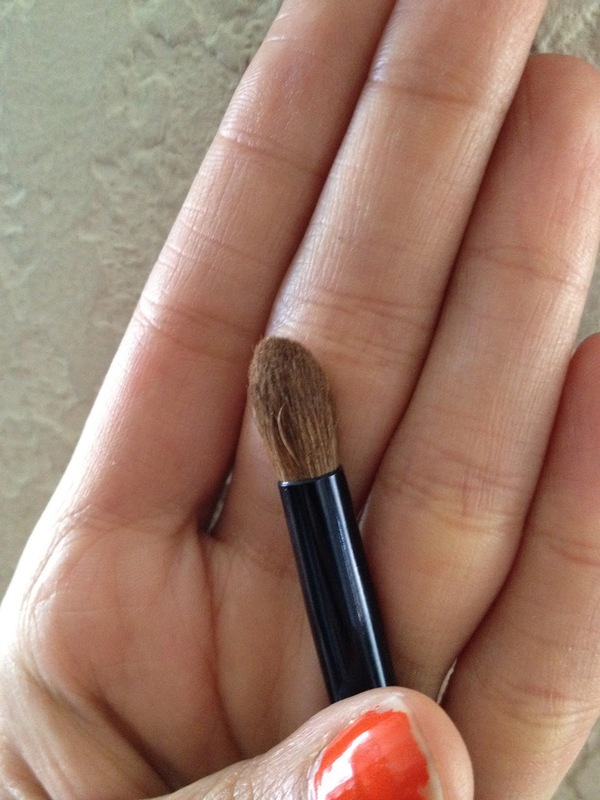 This creamy, chubby pencil gives you seriously intense color in the most beautiful bronzy-olive-black-gold ever. Now on to creating the perfect smoky eye. 2. 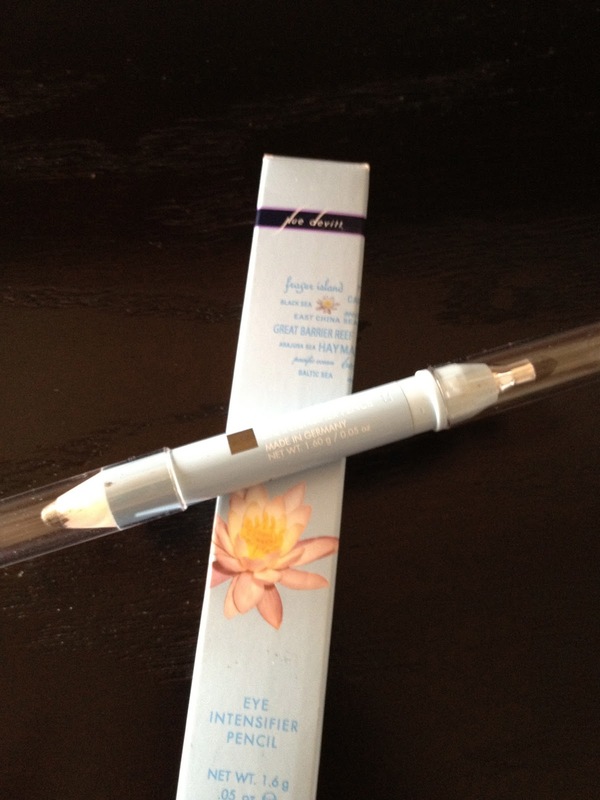 Take the Sue Devitt Eye Intensifier Pencil and color the entire lid, from lashline up to the crease. 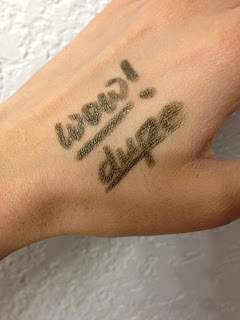 You can be sloppy with this; it doesn't have to be perfect. 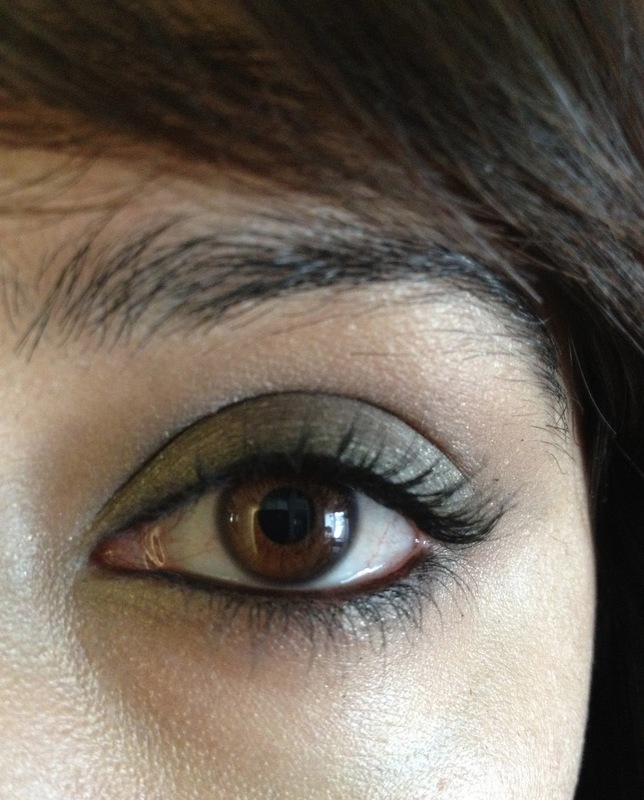 Just be sure to cover the entire lashline, from inner to outer corner. Add a little color to the outer third of the lower lashline too. 3. Then, take a crease brush, or use your fingertips to smudge out the line at the crease, using short, round swirly motions, and push the color upwards and outwards. The point of a smoky eye is to have the most intensity at the lashline, and for the color to "smoke" out and dissipate as it moves out. 4. Finally, line the waterline with a black liner and add 2 coats of mascara. And you're done! How easy was that?! 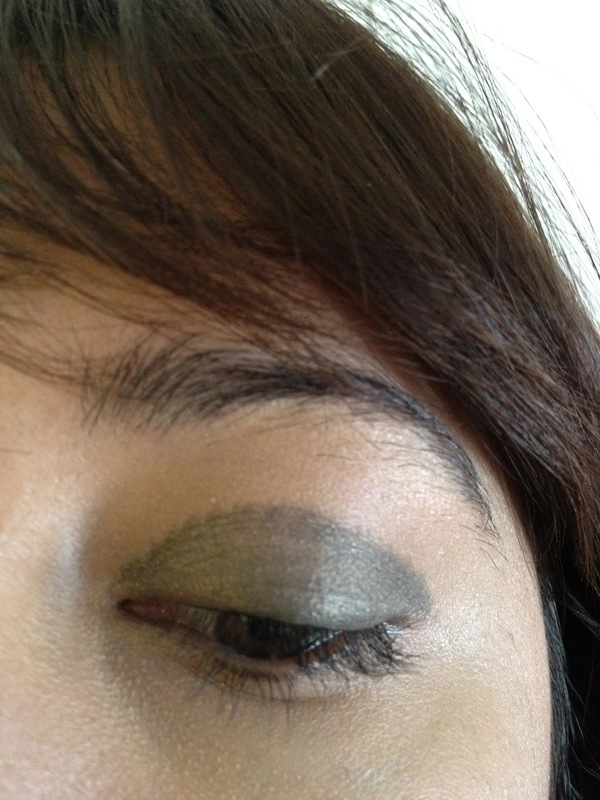 This is a really soft, easy smoky eye that can easily be punched up with more black liner at the lashline. 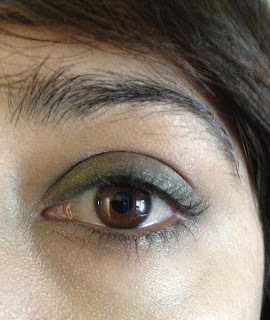 But for smoky eye newbies, this is a great way to get the hang of things! 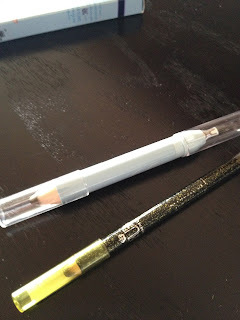 For those of you who love this color, but don't want to shell out $22 for the Sue Devitt pencil, Rimmel makes a really close color with their Spark It Up Pencil line in Black Gold. So have you always had trouble with creating a smoky eye? Let me know if you try this and tell me what you think!